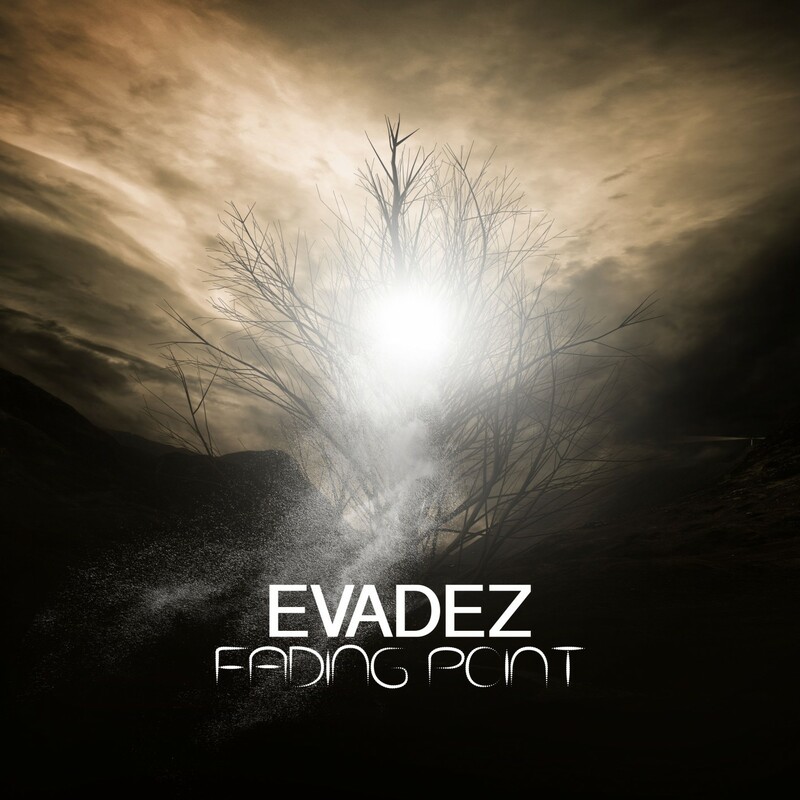 You’ll notice it at once: Evadez’ new album sounds more light-footed than his debut album but fragile at the same time, as if happiness could fade away at any second. Through mystic and mantra-like passages Evadez gets you in his very own world. This world has its own sound, combined of fragments that seem inconsistent at first but suddenly make perfect sense. 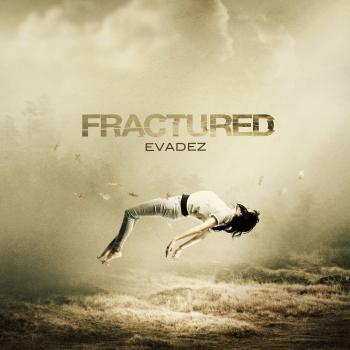 On this album Evadez uses drums on various songs for the first time. The slow beats even increase the spherical effect on the songs. 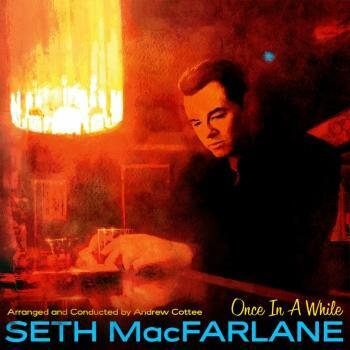 Let the vehemence of this album carry you away. It will never let you go.